Interested in growing your career at a rapidly expanding technology company? Would you like to join a global industry dedicated to helping the world's poor? Since 1998 we've been pioneering the development of microfinance technology solutions that help deliver basic financial services to the world's poor. We know the key to our success is our people - a dedicated team of professionals who seek out challenges and thrive on innovation. Come join us. The Implementation Specialist will be responsible for implementing Kredits technology solutions at client sites using the specialized implementation tools developed by Kredits. This individual will also be involved in sales efforts, as well as ongoing customer support. The candidate should have 3 years of experience in the areas of project management and microfinance operations. In addition, strong communication skills and an understanding of accounting are preferred skills. If you have the experience needed and the passion to contribute to a growing organization submit your resume and cover letter today to careers@kredits.com. Why do our team members like working at Kredits? 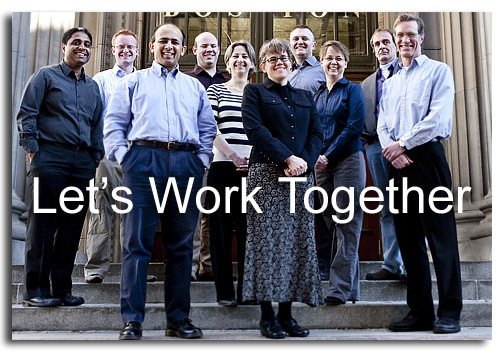 Kredits is an equal opportunity employer and supports workforce diversity.